Getting clean and sober is challenging. Perhaps, even more difficult is maintaining recovery. Parents of addicts struggle right along with a child who experiences a recovery setback. It is so discouraging to witness a loved one fall back into the horrors of substance abuse. When your child falters, it is common to feel as though the world has come undone. It is important to remember, however, that you and your child have not failed. Treat a setback as a momentary “fall from grace”. 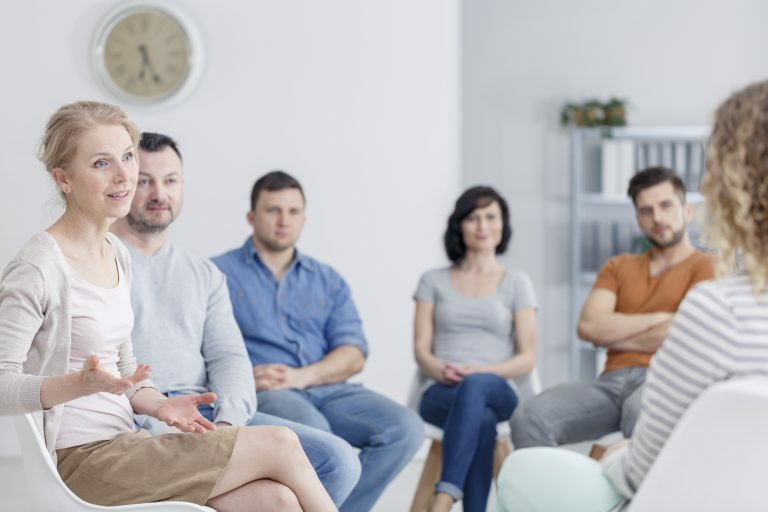 Employ these tips to help bring your family member back to recovery. Confront your loved one with the facts. Most times, addicts will attempt to hide a return to substance abuse, but you cannot allow him to deny a setback. Remind them that rationalizations such as “I can have one drink on a special occasion” or “I’ll stop when I run out of this supply”are untruths. Stay loving and supportive, but speak to him in a firm and direct manner. Identify what went wrong so you can address it reasonably. Did your loved one succumb because he placed himself in a tempting position? This can happen when he reconnects with old friends who still use or goes to a bar, club or event where use is prevalent. Perhaps, something else has triggered the relapse. Emotional triggers often include losses of friendships, income or property. Help your child determine what went wrong so you can help change it and avoid setbacks in the future. Help your child make a plan of action to get back on the sober track. 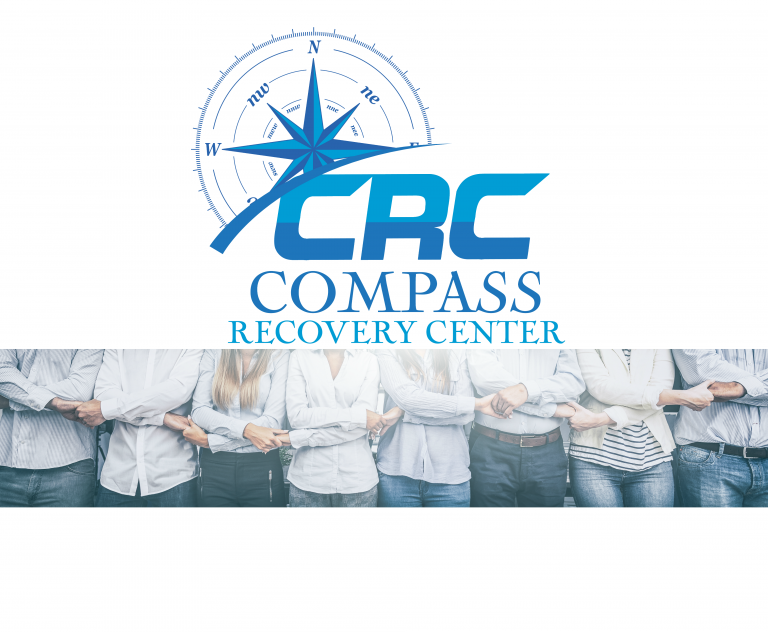 Help him decide if he needs to go to a rehabilitation center, a detox center, attend support meetings with others in recovery or talk with a “sponsor” Assist him with transportation, educational materials and, above all, a compassionate ear. Arrange a “check-in” time in which you review how your child is coping. Remain flexible as his needs will change at various times. Remember, structure and organization are important, but boredom is the enemy so balance accordingly. 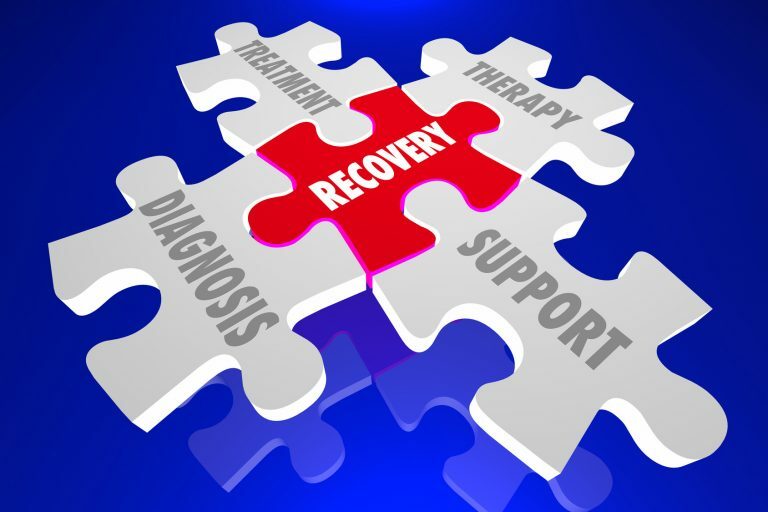 Aid the recovering addict by directing his focus on what is positive and his daily successes. Celebrate all forward movements. Encourage him to explore new interests which will distract him from negative thinking. Encourage physical activity (especially group exercises or sports), friendships with those who do not use, journal writing, drawing and other creative adventures. Consider offering your offspring a pet, so the individual has more companionship and must care for both himself and another life. Keep yourself in tip top shape. When a loved one is going through a difficult situation such as a recovery setback, it is understandable to focus all your attention on him. This is, however, a mistake. You need to take care of yourself so you have the energy, strength and resources to help him. Take time away from the situation to refresh yourself. Allow your other family members and friends to share the responsibility of assisting your child. In fact, delegate specific tasks to others so your child knows he is loved and supported by an entire team. Obviously, what you do to help an addict cope with a setback is essential to his future success. What is equally important is what you don’t do. Do not fall back into old enabling habits such as giving him money or rides to places you know he should not frequent. Also, refrain from “exploding” with angry outbursts or excessive crying. Nor should you ignore the situation in hopes he will get back on track in time. Above all, absolve yourself of any guilt. It is not your fault now and never was in the past.